So, it is Saturday. I’m sitting in my living room experiencing a serious problem. I have recently become addicted to words with friends. Now I understand how Alec Baldwin could be kicked off a plane because of this. It probably wouldn’t be that big of a deal if that was my only recent addiction. I am now riveted to the Pinterest page. If you haven’t experienced this website, stay away. At first I thought it was nothing but a time waster. There are pictures of everything from how to organize your home office to creating candles from tangerines. You create different boards and pin pictures to your board. You can follow other people, like “pins,” and of course, repin. My big discovery was that on most of these “pins” you can click through and it will take you to the website. For instance, a few of my patterns are posted. So, if you are new to pinterest and stumble upon a picture of my wedding garter, you can click on the picture and keep clicking until you get to my website. You can follow people with similar interests and organize your boards for different parts of you life. 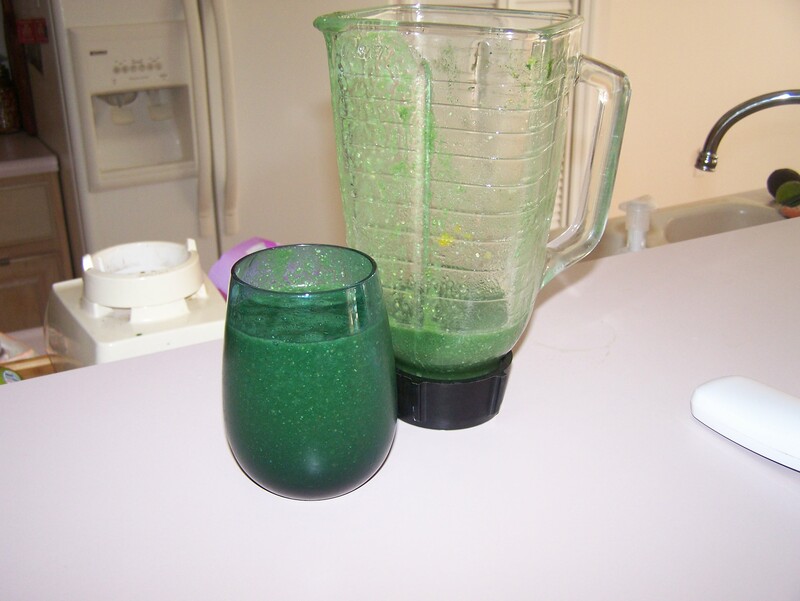 Health and Fitness: I need to lose weight and am even drinking a green smoothie now. Current Projects: I’m working on a shrug with my homespun. This is on hold because my wrist has been bothering me. Maybe that’s why I’ve been spending all my time on Pinterest and Words with Friends. Crafts: I’m too busy pinning to start any of these. Cooking/Baking: Pinterest in an awesome recipe source. Fashion: I don’t know if it counts, but I found homemade biore strip “recipes” that I used and it worked wonderfully. Ooh, it is time to do that again! Now I really have to get some home work/studying done. And more Words with Friends. I’m a lost cause. wwf is addictive, the only flaw with the game is that it loads your opponents plays a little slow. They should make a timed game option.